Let’s advance poultry flock management together at EuroTier 2018! 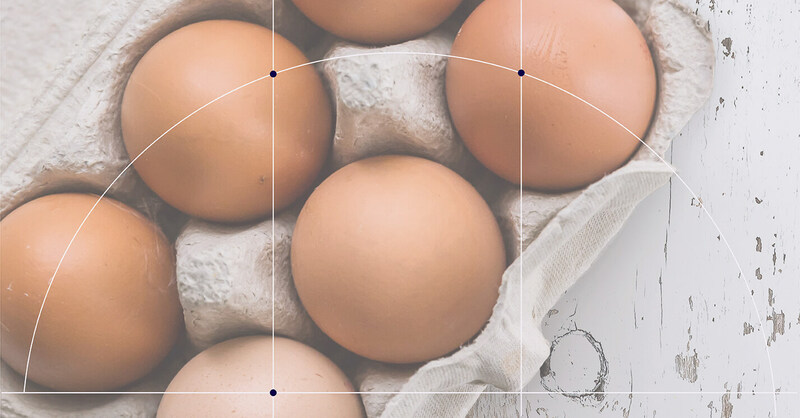 We are among the few market players who, within few months scope, are able to deploy and built a industry-specific platform AiHEN that ingests and processes data and automates business processes for egg producers. 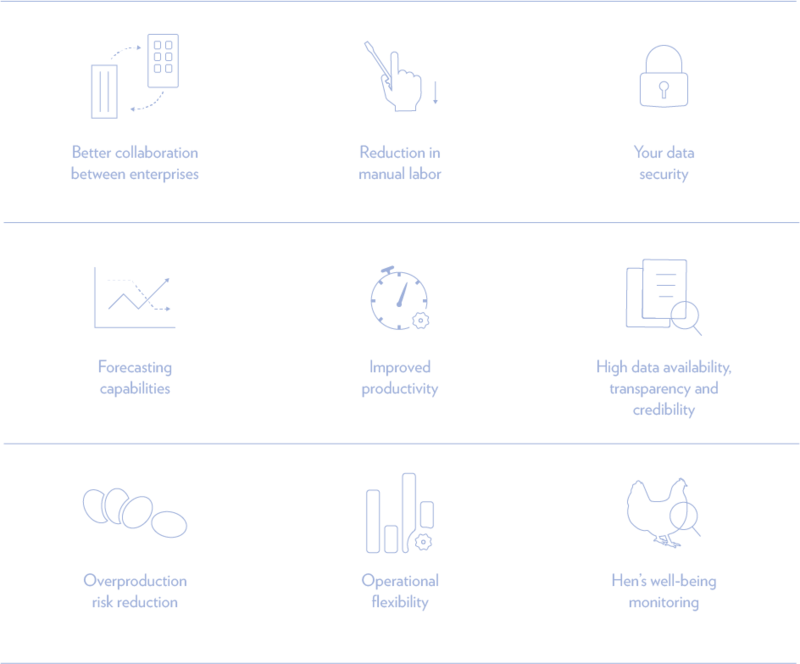 It puts all the production data at the fingertips of poultry experts and management wherever they are, at any time, in a manner specifically addressing the requirements of the poultry industry. Thanks to our passionate team we are able to provide full life-cycle of an IT system from the first contact and design up to development, IT security testing, deployment and maintenance. 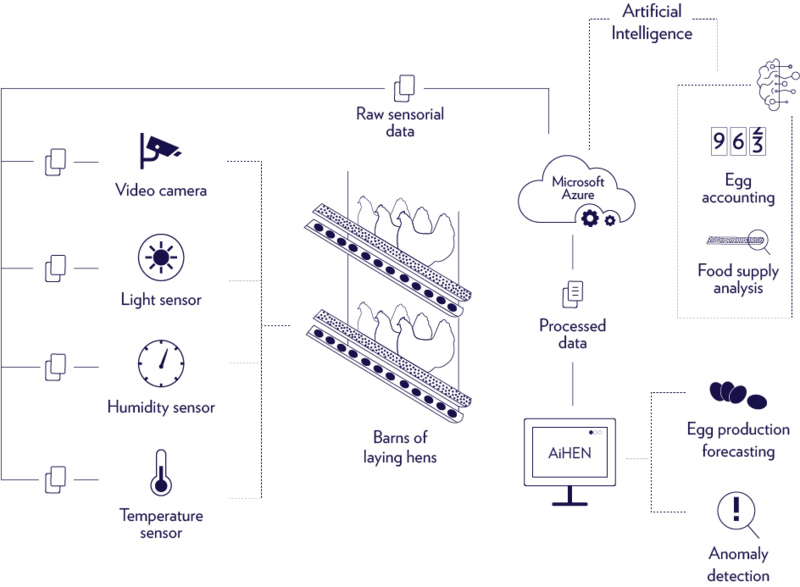 The core purpose of AiHEN is to gather data accumulated from various sensors, such as temperature, humidity, light and video camera, and to predict the production volume of laid eggs with the help of Microsoft Azure Cloud and AI, as well as to automatically detect anomalies in the feeding supply. If you are at EuroTier why not to learn about the possibilities that Artificial Intelligence provide? Let's talk, meet or request a demo by signing up below.